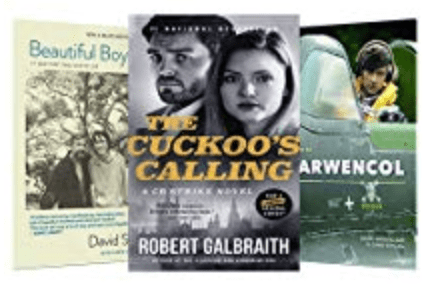 Today only: Page to Screen reads, Save up to 80% off on top books made into movies, today $0.99 – $4.99. Save up to 25% off Bean Head organic coffee & coffee pods, today for $8.99 – $49.99. 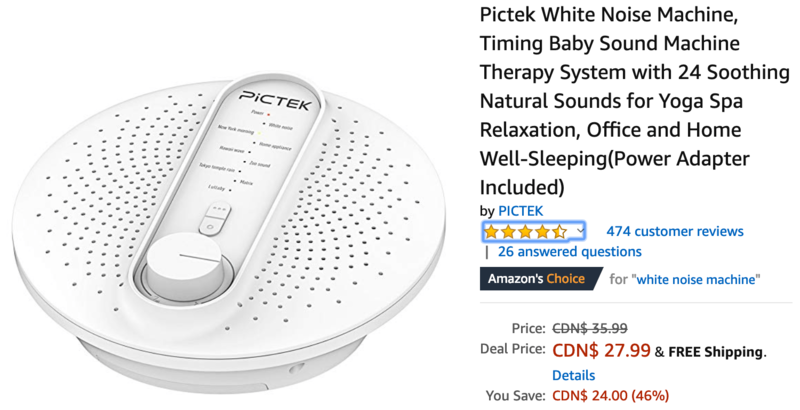 Get Pictek White Noise Machine, Timing Baby Sound Machine Therapy System with 24 Soothing Natural Sounds for Yoga Spa Relaxation, Office and Home Well-Sleeping (Power Adapter Included), today for $27.99, list price $35.99, save $24.00 – 46% off.